We all want more listeners. We feel we have tried everything (have we?) and one option that all the “big” shows seem to have in common is they are part of a Podcast Network. Many of these require large amounts of download that your show may not achieve. You may be thinking of starting your own Podcast Network. I've interviewed some friends of mine recently (and some over the years) about their networks and assembled all that information into this episode 643. 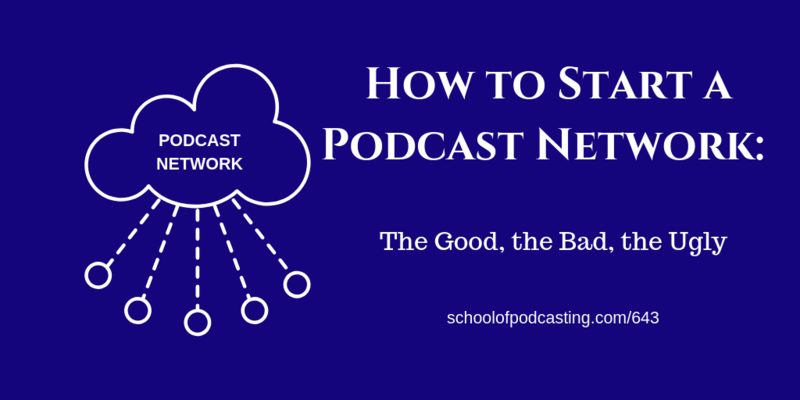 If creating a podcast network is not for you (it is a lot of work) you may be thinking that joining a network is a better choice. I share some things you might consider before joining. There are two type of networks. One is run as a business, and the other is focused more on cross-promotion (or a mixture of both). 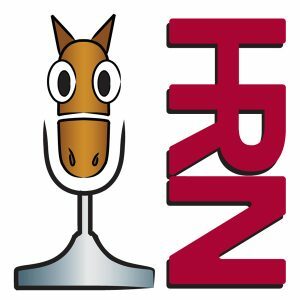 [14: 40] A network where the shows are around a single niche (Horses, hiking, dancing, education, microbrews, etc) are easier to monetize, easier to optimize on the web. Naming your network should be obvious. A cryptic name will slow the growth of your network. [20: 40 ]Define what your podcast network's purpose is. Define what your network will do for the members of the network. [23:00] How to add a show to your network. Start off with a general show, and then expand out and niche out. 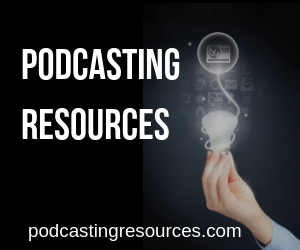 Have your criteria in place to help you decide if a podcast fits. For example, Daniel J Lewis only wants clean shows on his network. [26:58] How to add hosts to your network. Glenn and Christopher audition their hosts by bringing them on the podcasts as a guest. Most hosts don't want to work with a brand new show as you are not bringing anything to the network ( they are looking for a win-win situation). [34:15]Create a contract between the network and the hosts. This defines what is expected, how people get paid, what will get you fired, and every other situation you can think of that may happen. By having these (at times) awkward conversations you avoid really awkward conversations in the future. When people know what will happen if they want to leave, they can plan accordingly, and expectations are set, and you can go through that situation without sacrificing the personal relationship because the business relationship didn't work. [40:36] Paying hosts a percentage of the advertisement (in some cases based on downloads) is a nightmare you want to avoid. Glenn pays his hosts a flat rate. Daniel also bills primarily using a flat rate. [43:26 ]Glenn has it in his contract that he can edit a show if they say something offensive that does not fit the network's brand. [44:33] Another way to pay the hosts is through a profit sharing program which allows them to keep a larger amount of advertisements that they bring to the network. [46:50] The more shows you add, the more work is involved chasing advertisers, doing paperwork, editing shows. [48:30] If you have too diverse a set of shows, you won't be able to sell ads across your entire network. [50:30] How do you handle the website? Does each show have its own website? Are all the shows under one website? Who is in charge of updating it and managing the backend? [54:54] The positive side of having a network for building community, focusing efforts, and having sponsors that keep coming back. [57:55] Harnessing the power of your audience. [1:03:51] The Bolden theme from Second Line themes is built for a network. Marcus Couch of the Bulls Podcast uses it for his new Bulls network see http://Bulls.fm He used the WP-all import plugin and has it automatically pulling in everyone’s show by checking the feeds every hour automated. Do you have to change media hosts? Do you have to redirect your feed? Find someone on the network and ask them about before and after numbers? Ask them for the details if you bring a sponsor of your own. Is part of the bonus an advertisement rotated on the site? Really? Is the platform built on a non-free service? Does being on a network help? When cross-promotion is done right sure. I know personally, I've heard or pre-rolls on other shows and never been inspired to check them out. If the host says something that proves they listen, and gives it a stamp of approval, I might. Get all the details, all the scenarios in writing takes some planning, and strategic thinking for the future, but can save you headaches down the line. If your goal is sponsorship, you better brush up on your selling skills. Don't create your own logo unless you are a graphic designer. Make sure you have a good fit if you are bringing on a new host, or joining a new network.